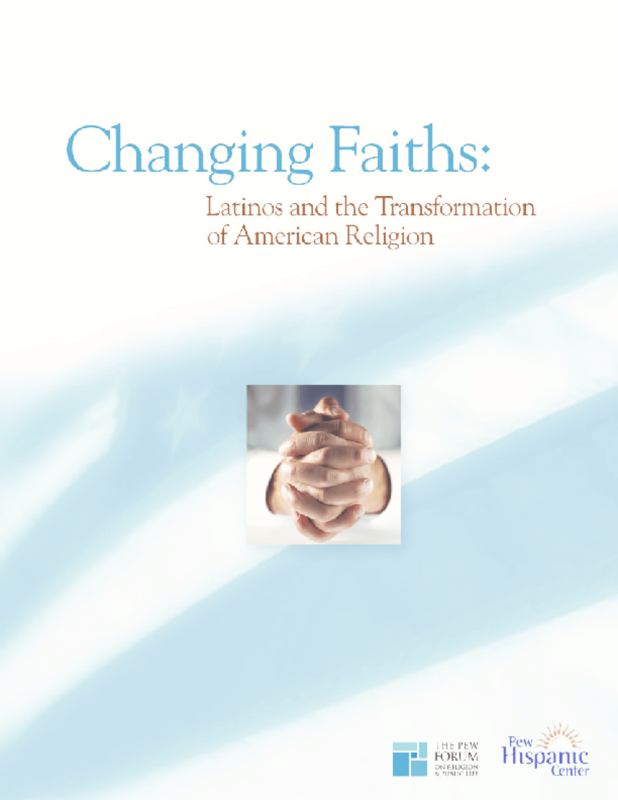 Examines Hispanics' religious beliefs and practices and explores how these are related to the political views of Latinos of all faiths. Examines the growth of evangelical and pentecostal Christianity among Latinos, paying special attention to Catholics. Copyright 2007 Pew Forum on Religion & Public Life.